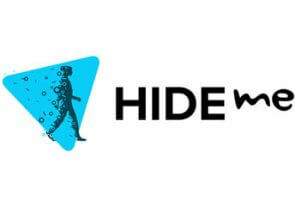 Hide.me and LimeVPN are two major VPN providers with attractive features and affordable plans. Still, you can only pick one, so which will it be? Deciding between the two can be quite a task for any new VPN user, which is why we decided to help with these detailed comparisons of the two companies.